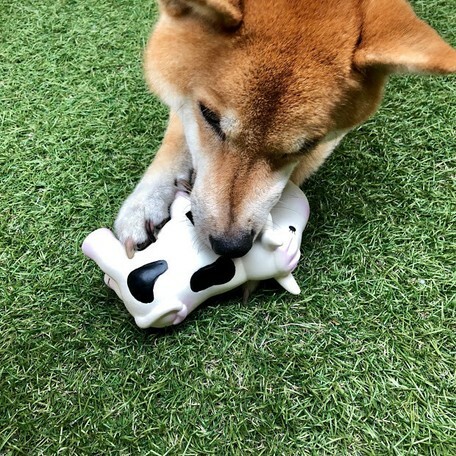 An adorable rubber cow for your dog to throw around and play with! 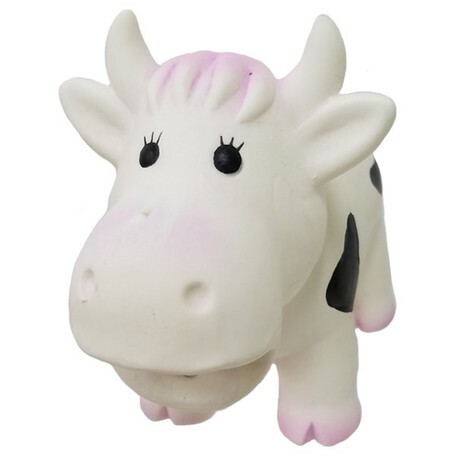 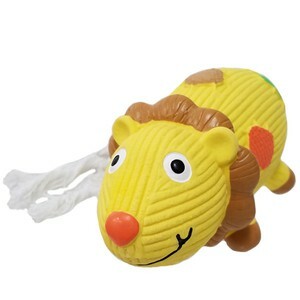 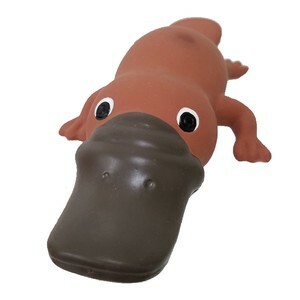 This cow is infused with a sweet milky scent and comes with a squeaker inside that makes realistic snorting sounds. 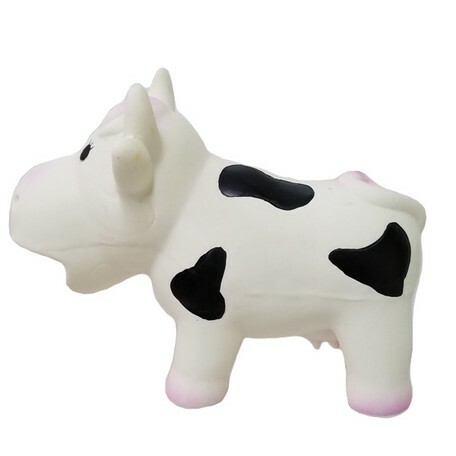 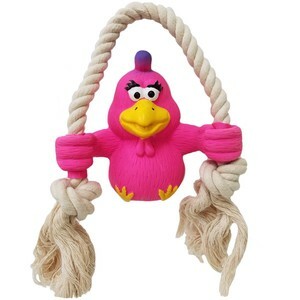 Also great for throw and fetch, this rubber cow is sure to bring laughter to pet owners as well as hours of interactive fun! 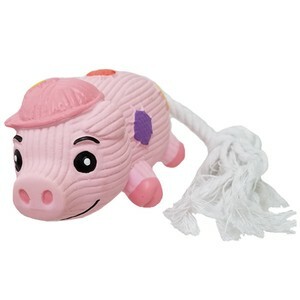 You and your pup will not be able to resist this sweet-smelling cow with eyelashes and an adorable surprised look!